“This didn’t just make my day, it made my whole month!” said an excited Beverley Dias. 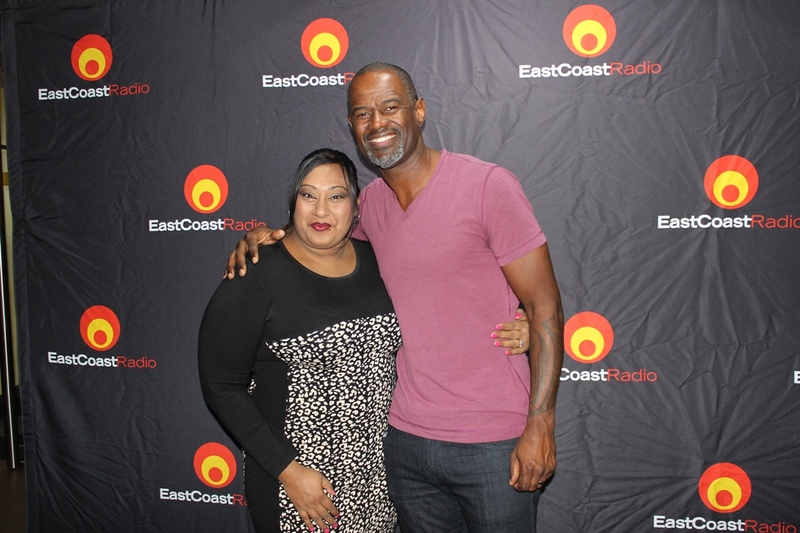 It was a dream come true for the Newlands East resident who, along with two other super fans, won a photo opportunity with R&B superstar, Brian McKnight. Beverley Dias from Newlands East says it was amazing to meet the legend and it was literally a dream come true for her. Beverley, Ballito resident Deidre Naidoo and Jess Irving from Durban North couldn’t believe their luck when East Coast Radio selected them as Facebook winners yesterday. All three could barely contain their excitement when they joined the music legend on East Coast Breakfast this morning. 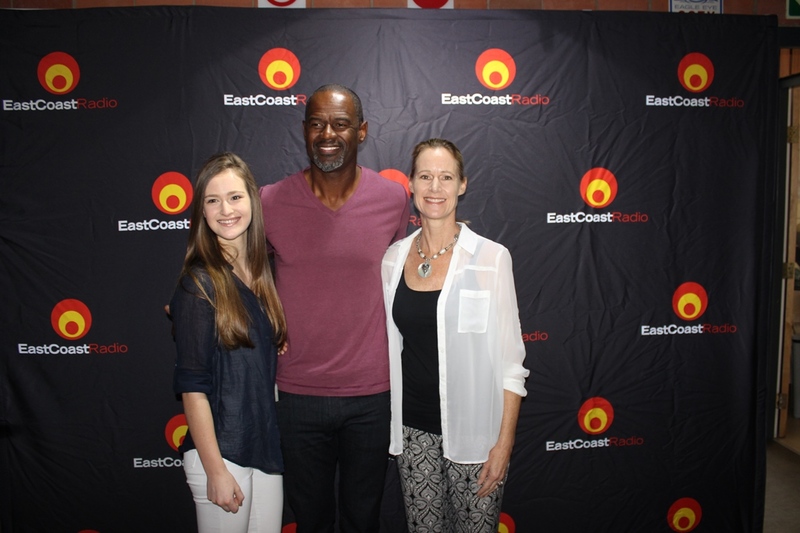 Durban North au pair, Jess Irving, brought mum Michelle along to meet Brian McKnight. 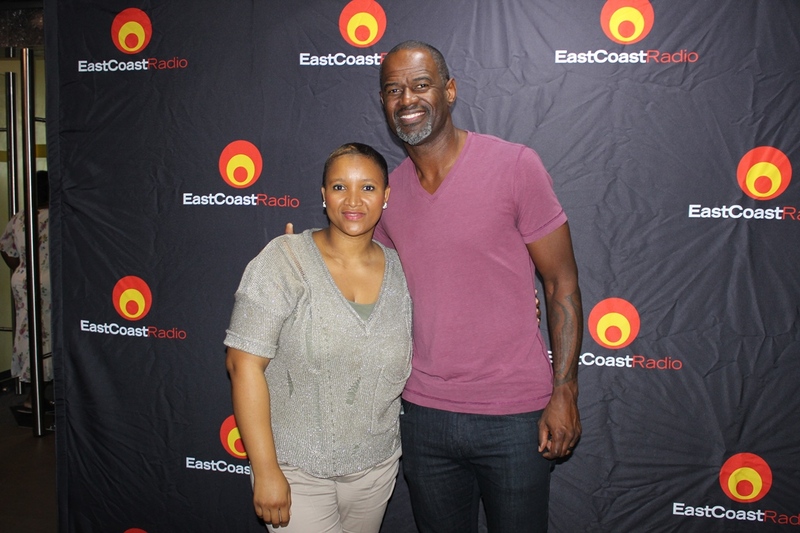 Brian McKnight’s earned himself a spot in contemporary music history. He’s released 15 albums to date, with several going 2 and 3 x platinum, and he has sold over 30 million albums worldwide. Along with 16 Grammy nominations, McKnight has won several American Music Awards, Soul Train Awards, NAACP Image and Blockbuster Awards, and Billboard Songwriter of The Year. He’ll be performing at Moses Mabhida Stadium tonight.